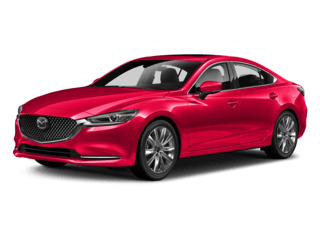 Sport Mazda’s newest way to buy a used car! Vehicles for Uber and Lyft drivers qualify too! 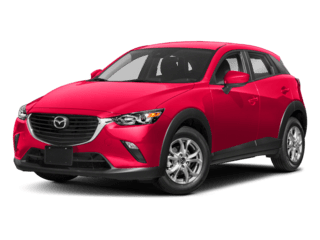 AFFORDABLE USED VEHICLE LEASING – STARTING AT $125 PER MO. Instead of getting locked into a lease for 36 months or a loan for up to 7 years, wouldn’t it be nice if there was a cheaper, easier short-term solution for affordable used vehicle leasing? Backed by a reputable – nationwide agency, our leasing and programs offer affordable used vehicle ownership for every buyer and situation. We even offer drivers for Lyft and Uber vehicles for lease that’s more of a rental – insurance included! All it takes is a one-time start payment per car, followed by a low monthly payment for as long as you keep it. You have the freedom to walk away at any time. Models from over 30 different brands qualify and they’re all less than six years old with fewer than 70,000 miles. We also make it easier to maintain your used leased vehicle by including basic routine maintenance; that covers oil and filter changes, tire rotations, and multi-point inspections. CREDIT CHALLENGED – NEW TO THE AREA – NEW ON THE JOB – NO PROBLEM – YOU WORK, YOU QUALIFY!! !